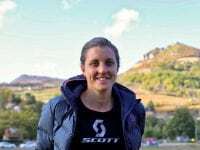 A video interview (with transcript) with Ruth Croft after her win of the 2017 Les Templiers. A video interview (with transcript) with Ruth Croft before the 2017 Les Templiers. 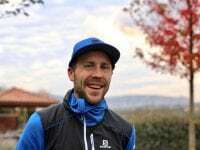 A video interview (with transcript) with Stian Angermund-Vik before the 2017 Les Templiers. 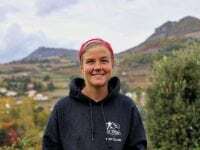 A video interview (with transcript) with Emelie Forsberg before the 2017 Les Templiers. A video interview (with transcript) with Ida Nilsson before the 2017 Les Templiers. 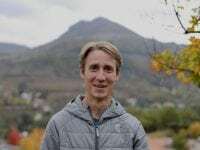 A video interview (with transcript) with Alex Nichols before the 2017 Les Templiers. 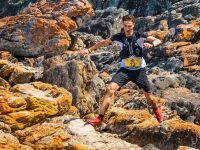 iRunFar’s live coverage of the 2017 Grand Trail des Templiers. 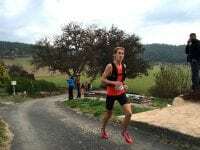 Ellie Greenwood’s report from her win of the 2015 Les Templiers. A video interview (with transcript) with Ellie Greenwood after her win at the 2015 Les Templiers. A video interview (with transcript) with Jasmin Nunige after her second-place finish at the 2015 Les Templiers. 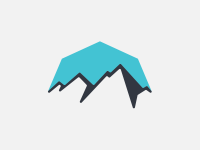 A video interview (with transcript) with Cassie Scallon before Les Templiers 2015. 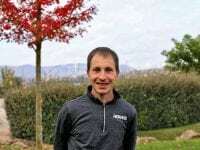 A video interview (with transcript) with Jonas Buud before Les Templiers 2015.